It's crystal ball time folks! Just kidding - year after year after year our BCHH real estate experts have been forecasting "the" very best Metro Vancouver, Fraser Valley, West Coast, B.C. real estate investment locations. 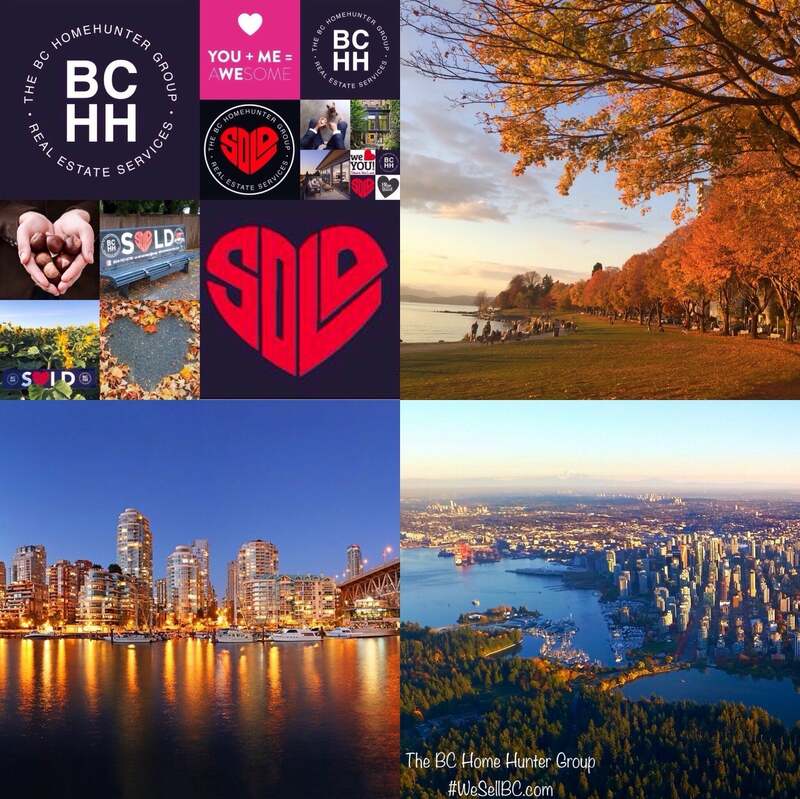 Studying 42 economic and government, financial and real estate market factors, BCHH identifies B.C. real estate markets that are poised to outperform over the coming "five" year period. Our detailed BCHH RE report provides additional analysis that concludes where each market is in the real estate cycle and what to expect as the cycle continues. "British Columbia is entering a new era of real estate opportunities and challenges. The challenges are 100% due to all levels of far left government interventionism, taxes and social policy. While many (mostly those who are not homeowners) think the Lower Mainland's housing market is priced 'out of this world' – limited supply and increasing demand continue to drive this market. Affordability is creating challenging hurdles for many buyers to overcome but the new Trudeau government mortgage qualification rules will be the biggest future hurdle. This #BCHH report identifies where relative affordability exists and regions which will continue to see upward growth despite current high values. While most think these cities are in the "boom" phase of the cycle, many possibilities exist in areas where the upside of rising markets remain. These areas provide opportunity for those who know the right investment strategies and tactics to use at the right time. Where each city sits in the technical phase of BCHH's real estate cycle. For investors: Given each city's phase in BCHH's real estate cycle, the report shares which investment strategies and tactics will be the most, or least, effective. For homebuyers: The report provides answers to the key question on whether now is good time to sell, given a city's position in the cycle, or whether waiting is a better option. At the right time, in the right phase of the BCHH real estate cycle, in the right lower mainland and B.C. 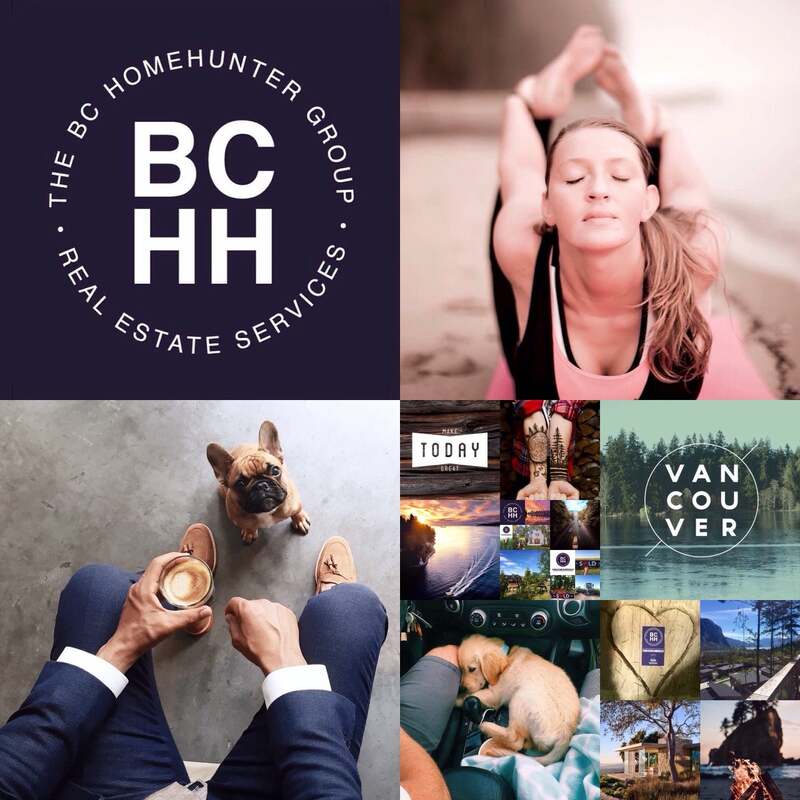 If you or anyone you know are considering the purchase or sale of your home or any of Metro Vancouver, Fraser Valley, West Coast or British Columbia real estate, don't hesitate to contact our urban and suburban real estate experts at BCHH 604-767-6736.